Perfectly Created Chaos! : Spots and Stripes Happy Birthday. I hope you're all having a fabulous weekend. It's been a rainy and overcast here in PA; but I think we may finally be done with the snow at least! Today, I have a simple birthday card to share with you. I designed this card around a couple of challenges (posted and linked at the end). Usually, I make a card and then hop over to Paper Playful and find the challenges that my card fits. This time, however, I did it the opposite way. One of the challenges I chose involved using spots and stripes. For the stripes, I used "Basic Stripes" from Clearly Besotted stamped with Simon Says Stamp Hot Lips ink in the center of a piece of Neenah solar white card stock. For the dots, I used Simon Says Stamp "Lots of Dots" and alternated inking them with Hot Lips ink and Khaki ink. The card base is Fine Linen from PTI. For the sentiment in the center, I originally stamped the sentiment from "Poppy Birthday" by Verve Stamps in Khaki ink and then inked the edges in Hot Lips ink. However, I felt as though it just didn't quite stand out enough and got a bit lost in the center of the card. So, I re-stamped the sentiment in Vintage Photo Distress ink and just adhered it over the original sentiment. I added some May Arts Natural twine with a small button around the center at the bottom for some added interest. I mounted the center panel with foam adhesive on the card base. That's all for me today. Have a wonderful afternoon and I'll see you again soon! How fun, Dewi! I love the spots to the side of the striped ribbon. Very clever to use ribbon for the striped portion! 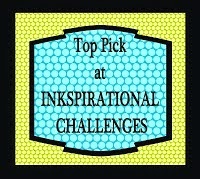 Thanks so much for taking the time to enter the Spots and Stripes Challenge at the Addicted to Stamps Challenge Blog! Dori this is a wonderful creation with great attention to detail and perfect for our ‘ANYTHING GOES’ challenge. Loving the twine. Thanks for sharing your talent with us. Good luck. This is so pretty, love the paper and the sentiment is awesome. Great added touch with the twine, great job! 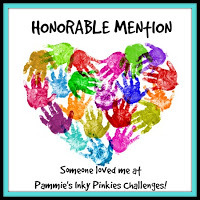 Thanks for entering our challenge at Lil Patch of Crafty Friends. great card, love the layout. 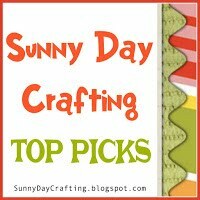 Thanks for joining us at CraftyCatz! Lovely sentiment card, great colours chosen too. 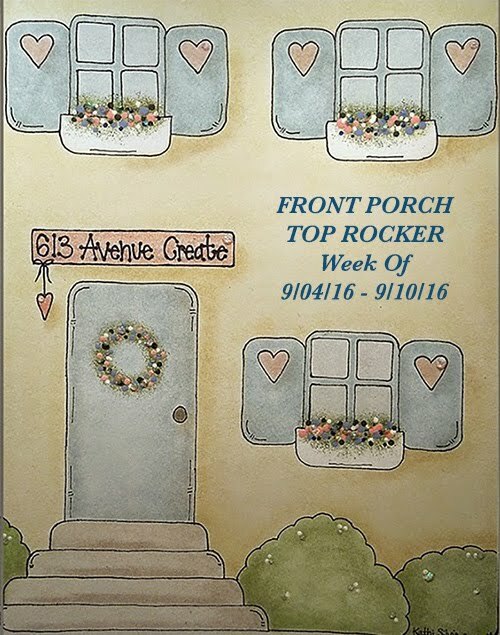 Thanks for joining us over at Lil Patch of Crafting Friends, wish you luck and hope to see you for C#7. Such a great layout for a sentiment card! 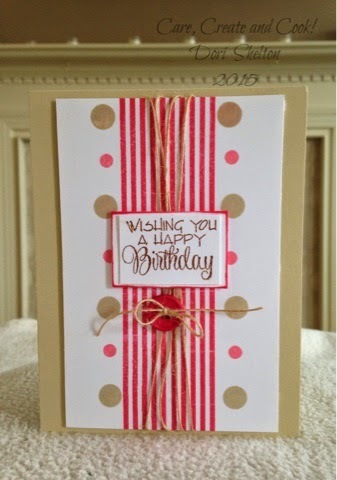 Love the colors you chose and the mix of stripes and dots.